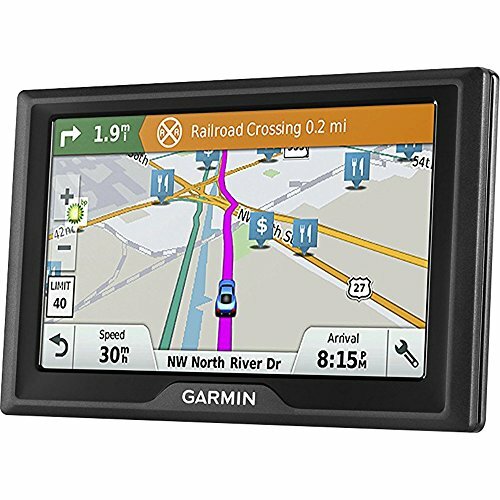 For a smoother ride, the Garmin Drive 6.0-inch GPS navigator features helpful driver alerts and detailed maps of the lower 49 U.S. states with free lifetime map updates. Easily navigate with spoken directions that guide like a friend and get data from TripAdvisor that helps you find popular stops along the way. Preloaded with lifetime maps of the U.S.